Jessica Reale is a Doctor of Physical Therapy (DPT) and Board-Certified Specialist in Women’s Health (WCS) practicing in Atlanta, GA at Atlanta PT. Dr. Reale received her DPT at Duke University and was the director of the largest pelvic floor rehabilitation program in South Carolina prior to relocating to Atlanta in 2015. Jessica is passionate about helping her patients achieve optimal health through multifactorial treatments integrating current research in individualized treatment plans. She is passionate about working with men and women experiencing urinary, bowel and/or sexual dysfunction as well as pelvic pain. In addition, she has advanced training in working with children experiencing bladder or bowel difficulties. 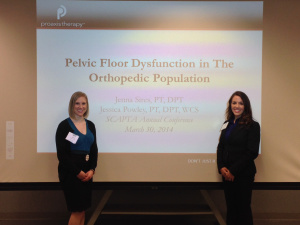 Jessica is active in the American Physical Therapy Association and the Section on Women’s Health. In addition, she is passionate about educating the community and current practitioners on pelvic floor disorders and has taught seminars locally as well as presented at state-wide conferences. 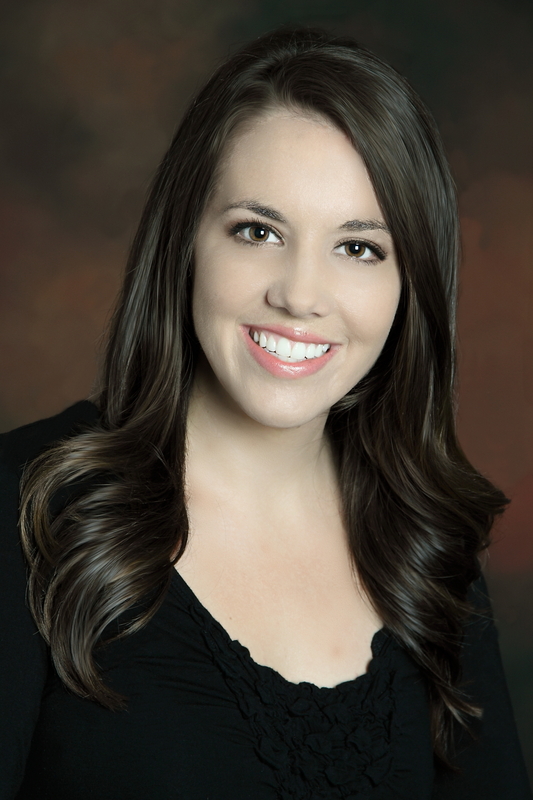 Jessica is a faculty member with the Herman and Wallace Pelvic Rehabilitation Institute and teaches continuing education courses to physical therapists nationwide within the Pelvic Floor Series. She is also an adjunct professor at the College of St. Scholastica in the transitional doctorate program in physical therapy (t-DPT), and guest lectures regularly at universities in the Atlanta metro area. Jessica’s passion for health and wellness began in high school when she competed in cross-country, swimming, and track & field. She later went on to compete in cross-country and track in college where an injury sent her to physical therapy for the first time and changed her career plans from that time forward. When not treating patients, she enjoys an active life with her husband Andrew and daughter Emma, competing in road races and sprint triathlons, hiking in the mountains, and enjoying restaurants, events and culture in the city of Atlanta! I am in great need of help. I had a colon resection in May of 2018. The surgery was required because of constant divertilitis attacks. Everything changed after the surgery. My life is absolutely miserable because I now cannot poop at all on my own. I have been trying everything from suppositories, Linzess, smooth move tea, etc. I will come to you if I cannot find someone here to help me. My life is planned around laxatives which I hate using. Most of the time it comes down to using a fleets enema. I have developed hemroids that rule my life from the pain. I’m so sorry you are struggling. I can’t imagine how difficult this has been for you. How much do your colon was removed? Where do you live, and I can try to look and see if I can find someone skilled near you!